I know sometime we can find ScrapSimple Paper Templates intimidating, especially ones with larger papers or even grungier ones. So I wanted to share with you some easy ways to use these templates. 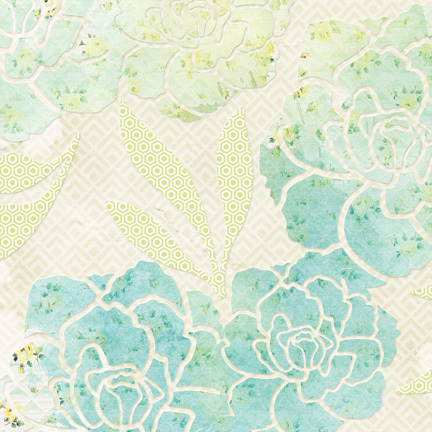 In my first layout, I really wanted to focus on the large floral pattern templates. I know that working with larger patterns can be kind of scary, so I wanted to show how they can be used without overpowering the layout. Now, let me show you how I “built” this layout. I started with a solid background paper, and I used some of the watercolor papers from the Stories We Tell Paper Mini to clip to the templates. After I clipped it, I wanted to add a little more dimension to the flowers so they would stand out a bit, so I applied the Emboss and Engrave style to the template piece. 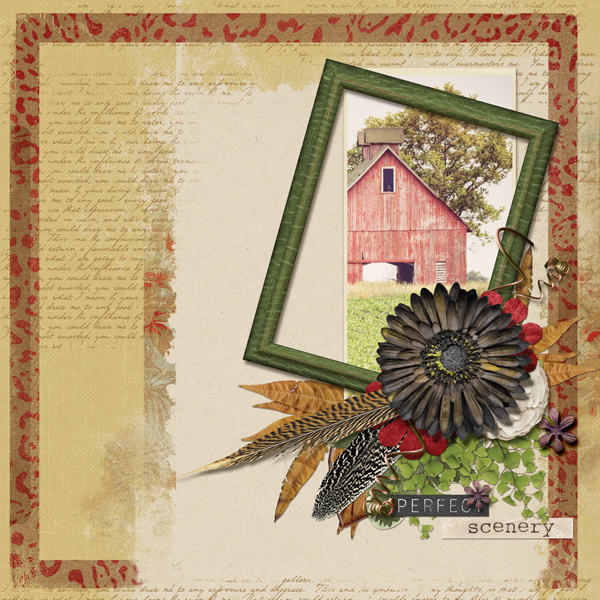 Next, I brought in some pattern papers by adding a template from the ScrapSimple Paper Templates: Geometrics set to the background and blending it into the background with Blending modes. I also used a template from the same set to decorate the leaves. 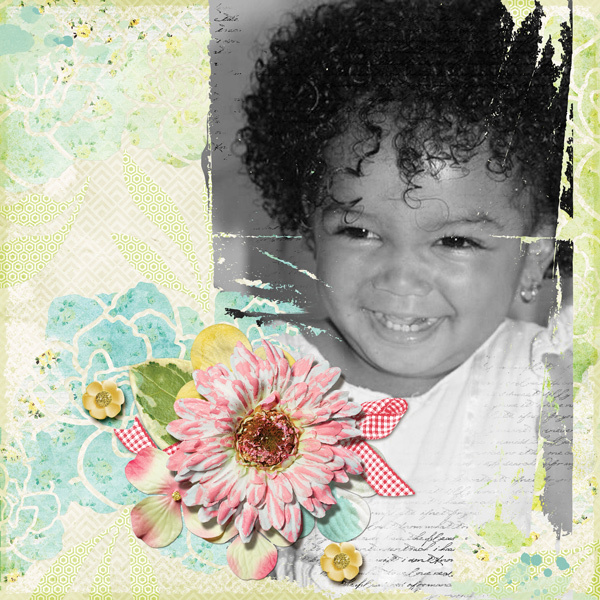 To add some more texture to the background, I used a couple of the templates from ScrapSimple Paper Templates: Modern Mess. 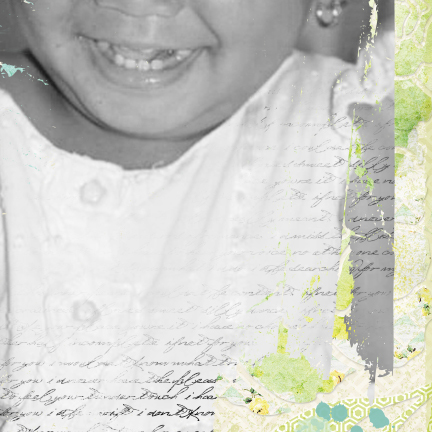 Finally, another technique I used was putting an overlay from Brush Set: Manuscript on the photo. I placed it on top of the photo then used the clipping mask to attach it. I used a layer mask and erased parts of the brush that was covering the face. 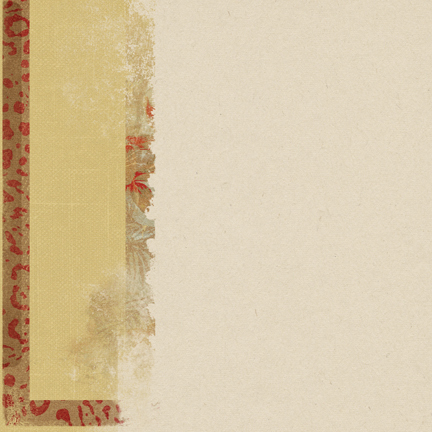 Put your pattern paper on the layer above your template. Select your template so you see the “marching ants,” then click Select > Inverse. Then select your pattern paper layer again and press Delete. This will cut out your template from the pattern paper. Next, you’ll want to move your pattern paper to the layer below the template and test some of the different Emboss and Engrave styles on your template layer. 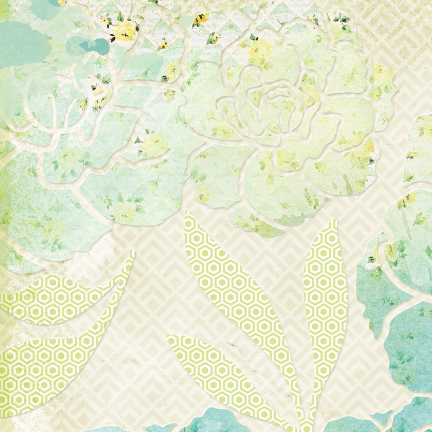 I started the layout using one of the grungy papers from the Menagerie Paper Super Mini 1. 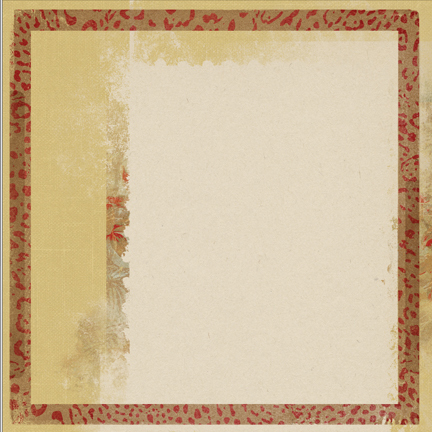 Then I added the border template from ScrapSimple Paper Templates: Modern Mess and clipped a pattern paper from Menagerie Collection Biggie to that. I applied a layer mask to the template layer and erased the portion of the border that was over the light tan area on the paper. This gave the tan paper the look of laying on top of the border. Next, I wanted to add some more design to the paper. 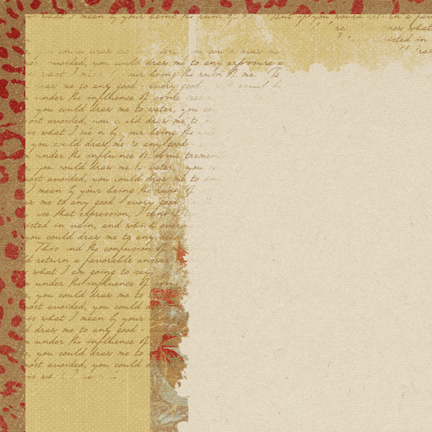 So I placed one of the 12×12-inch PNG files from the Brush Set: Manuscript on the background paper. I applied a layer mask to the brush layer, and using a grunge brush, I erased portions of the overlay that was on top of the light tan paper. 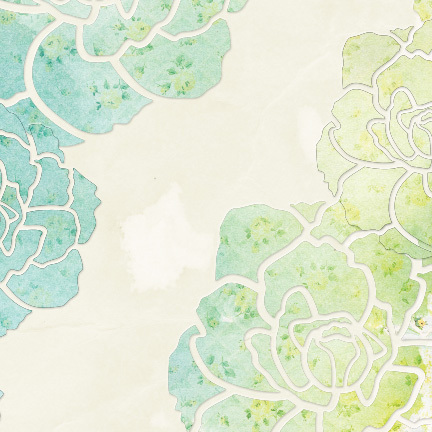 With a few simple steps, I created a brand new background paper to use on my layout! I hope this tutorial gave you some tips for using templates. I can’t wait to see your layouts in the Scrap Girls Gallery! 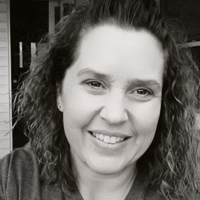 Love this post- your pages are gorgeous. I need to put on my brave lol and give some of this a try. Saving in my favorites. Thanks Angie!